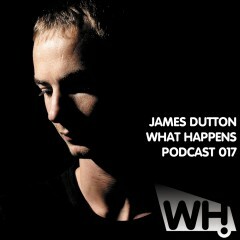 James Duttons Kahlua is his 2nd release on our label and it has just been released on Beatport. He also plays our night at Culture Box in Copenhagen on Sat 15th Feb and delivered this exclusive mix for our podcast series. Enjoy.